Tarun Gupta November 29th, 2010 Domain Name no comments. Domain name registration is an integral part of your online business that needs to be taken care of. Along with choosing a short and concise name that best matches your brand, there are several other aspects that one needs to pay heed to, These include brand value, obscurity, hyphenating and more. 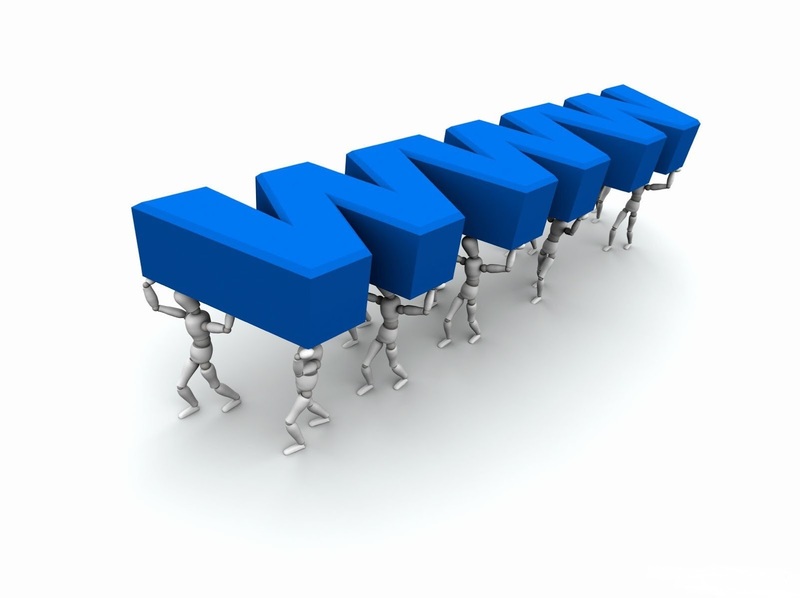 Your domain name plays a very vital role in generating quality web traffic to your site. 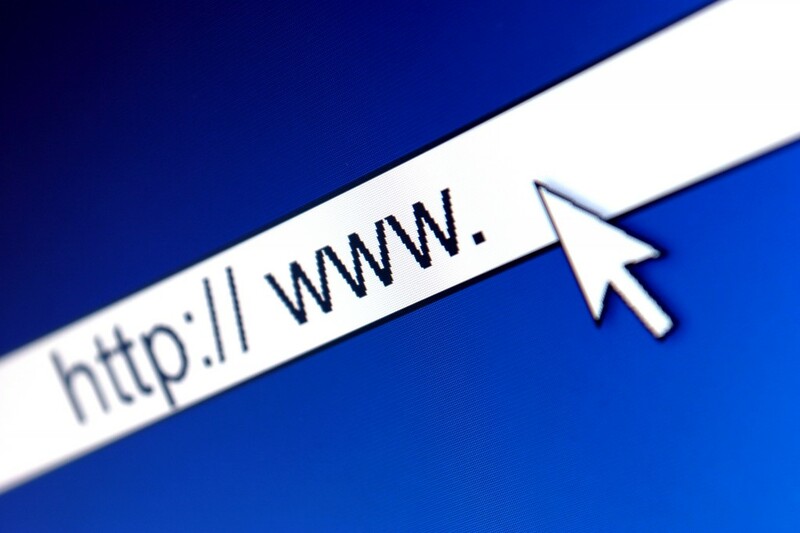 In addition to the basic rule of selecting one that is short and concise that and relevant to your company’s website, there are a number of other important factors that one must pay heed to, wile selecting an efficient domain name. All marketing experts understand the value of choosing a domain name as per their brand of a product or service. However, although you may pick up e a generic name, you can't expect it to leverage over your competition. As for instance, those having a business for kitchen appliances may start to reap good benefits out of a website coined as kitchenappliances.com but the initial expense of such a generic brand name may prevent your business from earning lucrative profits in the near future. Another important fact you must take care of is considering your brand name apart from the competition. Vaguely defined domain names may confuse customers and and difficult for them to identify who are they doing business with, which in turn, releases possibilities for losing potential customers. If you are not making an effort to be an incognito, obscurity may deliver some problems. Take it as your worst attempt while making efforts to drive traffic to your website. Hence in order to not stay obscure in a varied global cyber marketplace, one must overlook names that are incapable of describing who you are as a company. In addition, allowing a long name to describe your company’s mission statement is another mistake that most commit. 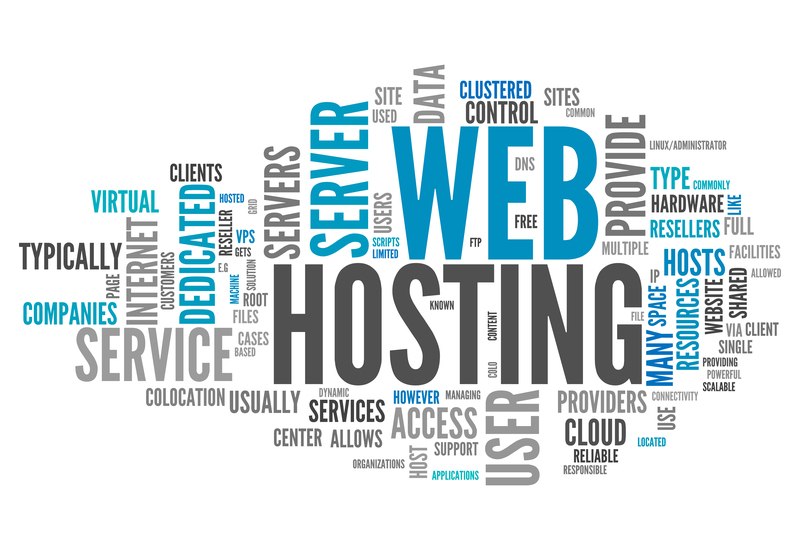 Hence, ensure to maintain balance between having n easily memorable domain name and the one that possess the integrity of a business name, at the same time. The entire process of hyphenating your domain name come with a set of obvious as well as hidden pros and cons. Where the obvious advantages are the SEO services company benefits that result in top ranking while searching for your company’s website, the hidden pros could stand up for the novice website owners who may not understand that their competitors can make every possible attempt to trick potential customers. Although it is always advised to choose the top level domain such as .com one may go for .CO in case of unavailability with the former one. Another thing that happens in case of unavailability of desired name is the option of suggested domain names. Never opt for such names because they are often generated randomly. If you are not from United States, you may be given an option to select an extension to reflect the country (such as .in for India). Irrespective of the home country, certain level of credibility is obtained on using the top level domain. One must make it a point to select multiple names to enable redirects to your site. Your potential customer may look for abcxyz.com when you actually have it on abcxyz.net. Hence, in order to not let your competitors gain through your recognition, it is best to buy all related or similar domain names and set up redirects to your domain.